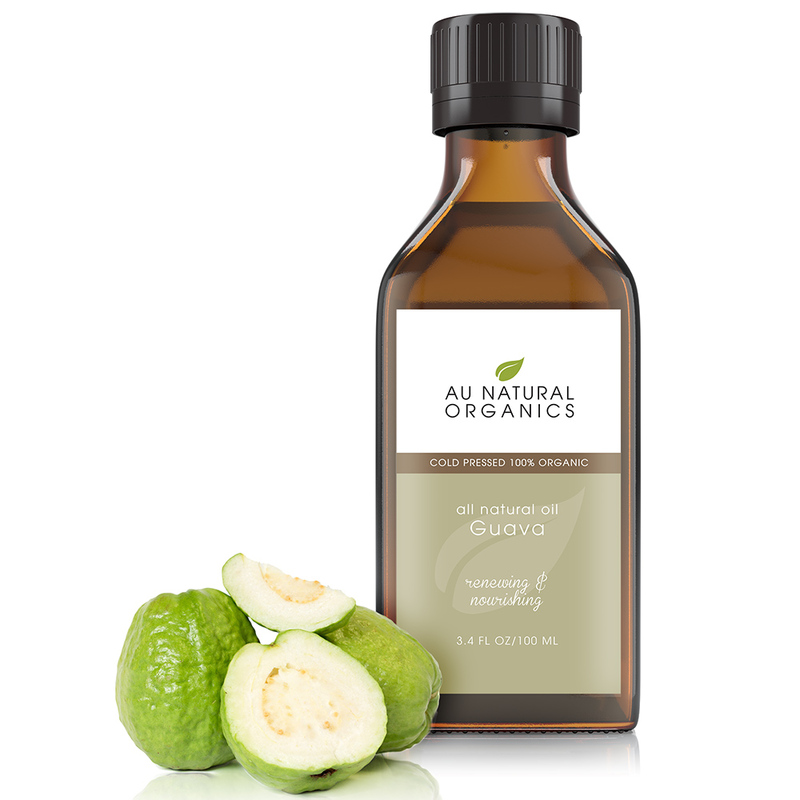 Packed with with a double-punch of vitamins A and C, guava oil can both reduce the appearance of acne and tone and tighten skin. Most people have dealt with acne, signs of aging or lackluster skin, or both. 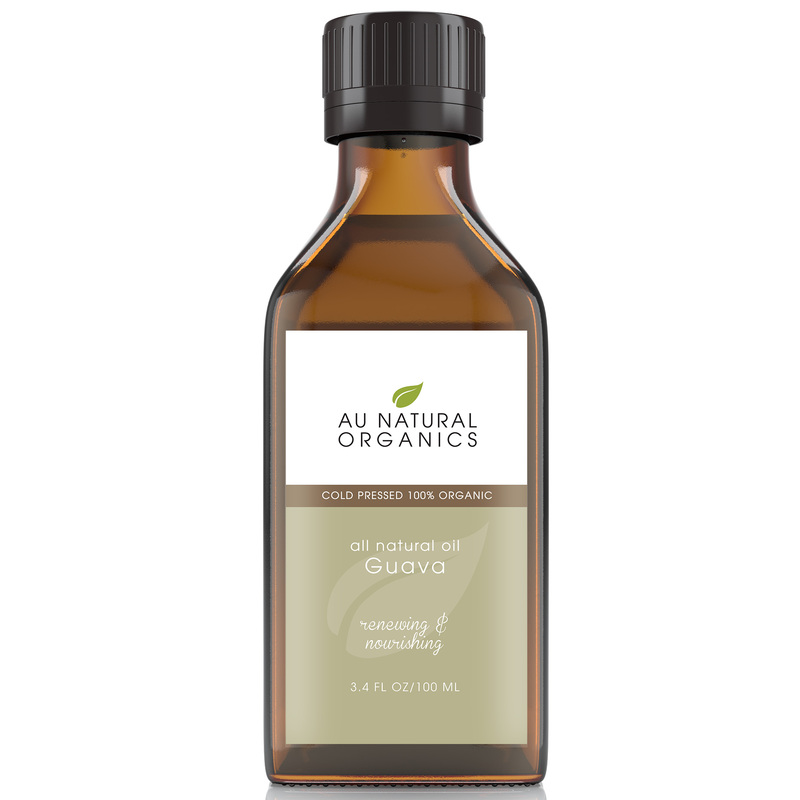 Guava oil is an all-natural way to both balance out harmful, blemish-causing bacteria AND restore your skin’s youthful glow! 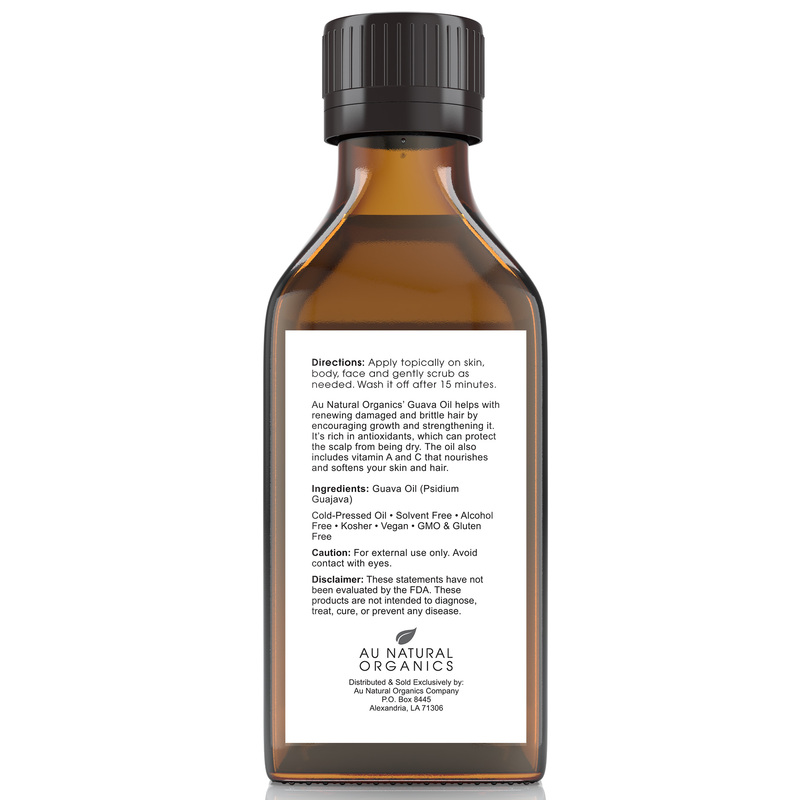 It’s also known to reduce the appearance of scars and stretch marks! And since guava is often used to make candies and jellies, you’ll smell and good as you look and feel! Common English Name: Guava Fruit. Method of Extraction: Cold-Pressed from seeds.